The Society has a presence outside India. The global units are registered under the laws of their country and work to take forward the message of Mother and Sri Aurobindo. 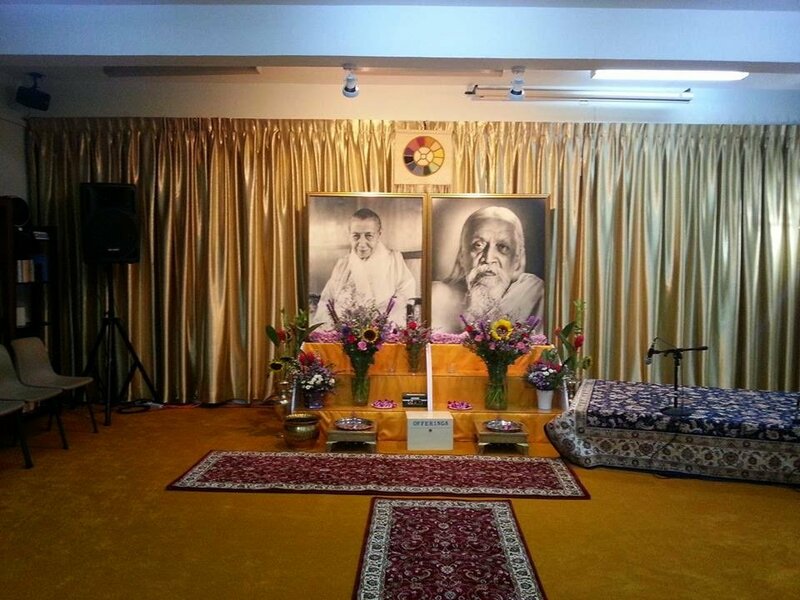 Sri Aurobindo Society, Singapore provides a spiritual atmosphere to seekers in Singapore. 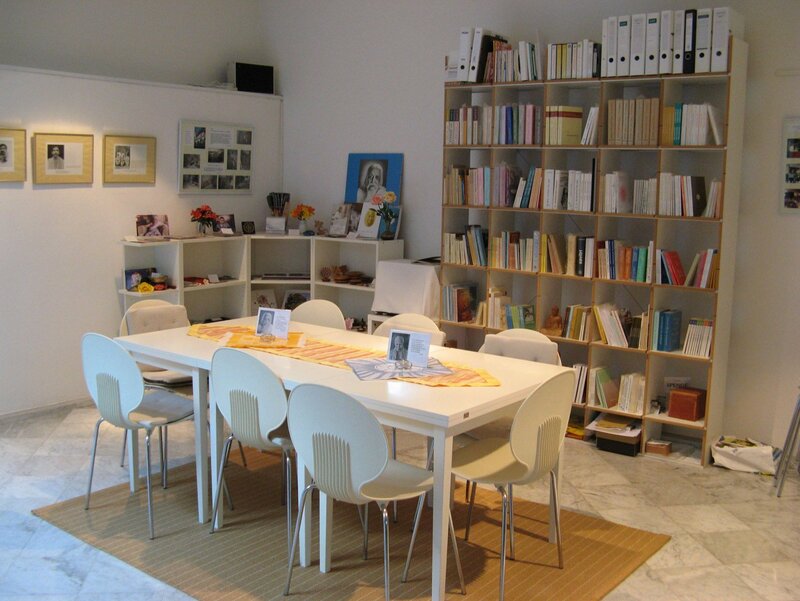 It houses a library, meditation centre and also organises programs and events on a regular basis. The centre conducts study programmes, meditation and several activities througout the year. More details can be viewed on the website. 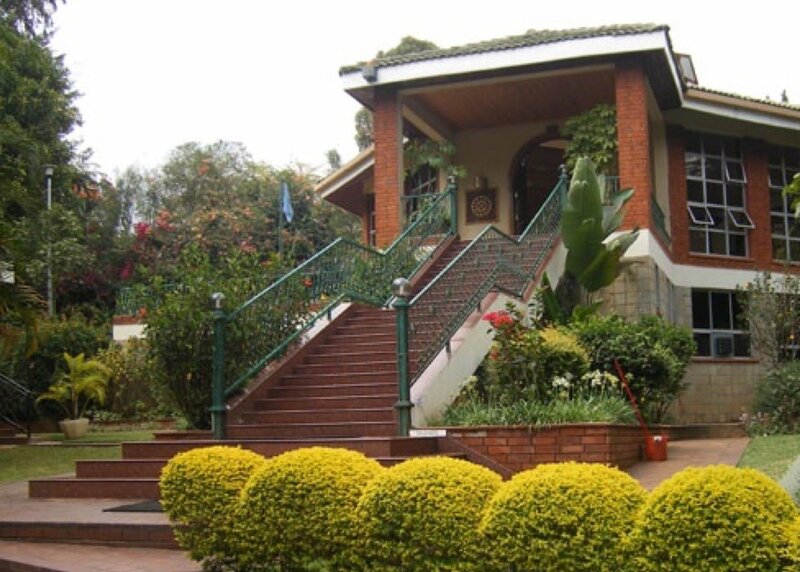 Nairobi Centre of Sri Aurobindo Society started out as the collective quest of a community of seekers. Over the years, we have been blessed to give a concrete shape to our activities in the form of physical premises, which you can find here and the organization. Today our activities range from intense study of the works of Sri Aurobindo and The Mother, the most important being the epic poem, Savitri, to collective meditations, seminars by eminent speakers, distribution of literature and importantly, take part in the experiment of Integral Yoga. You can find a list of our regular activities here.